Located in East Anglia, Monitor Lighting are ideally located to light up the entire Suffolk region. Wherever your event is taking place, we can supply lighting to add flare, sophistication and panache throughout your venue and in keeping with the mood of your event be it a wedding, birthday celebration or Hollywood themed extravaganza Monitor Lighting are your go-too solution. We offer comprehensive packages which include delivery, set-up and removal as well as advice on design. With you from conception to completion, Monitor Lighting can help your event become a beacon in Suffolk. Deployed to dazzle or to supplement, uplighters are a wonderfully versatile option. Used sparingly, they have potential to subtly expand an effect or deliver great swathes of colour in vivid glory. Positioned en masse, uplighters can change the feel of a room in a very atmospheric fashion. Uplighters are especially effective when hidden from view. Monitor Lighting only use LED uplighters which are efficient and produce very little heat making them perfect for this type of usage. Many venues use this technique to great effect – look out for them in action next time you visit a sophisticated hotel or contemporary bar. Offering a warm, muted light, lanterns are a seductive illumination ideally suited to the late part of the afternoon and the dusk period. They work wonderfully well at Suffolk’s coastal venues when used externally. Used sparingly in pockets, they make for a delightful feature inside your venue coming in small and larger sizes. Alternatively, you might be taken by a uniform pattern and size? Whatever your vision, Monitor Lighting will light up your inspiration. Do you envisage a large block of colour with clean lines and a bright shine forming the centre of your event? White or black, we can install a minimalist dancefloor of a single, striking colour sized to suit your needs from a minimum of three square meters. Perhaps you would prefer to stick with tradition and dance the night away on a chess board design or a natural wood finish? We have a wide variety of classic floors from which to make your selection – the choice is yours. Bright, colourful, cutting-edge, eye-catching – if these are the descriptions which match what you have planned for Suffolk, take a look at Monitor Lighting’s multi-coloured and LED dancefloors. Just like their traditional cousins, they can be sized to suit your needs and we ensure all of the installation and power needs are handled so you only have to dance the night away. The dancefloors can be programmed to change colours and turn on and off – ask us about the options which match your requirements for the perfect visual effect. Do you want to replace the dull ceiling of your venue with an evocative and subtle sparkle or glow effect? Fairy light canopies provide a wonderfully enticing glow and have the capacity to make an area warm and welcoming. Mimic star-lit Suffolk skies by adding one of our dreamy fairy light canopies to your event. Would you like to section off an area of your venue? Do you want to hide an expanse of a wall or elevation? A star cloth might just be the perfect solution for you. White light on a white cloth or white on black, our cloths start at 6mx3m and can dramatically change the feel of a large area at your gathering. Servicing Suffolk’s lighting needs, Monitor Lighting deliver a highly professional yet personalised service marrying technical acumen with industry experience. If you’re in need of inspiration, take a look at some of our installations and lighting designs here to see examples of Monitor Lighting’s vision in-situ. 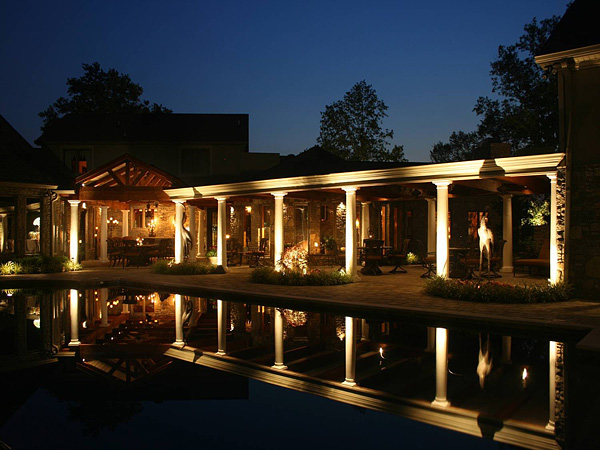 We look forward to helping you create a lighting plan to brighten your event. Contact us here and allow us to help you shine a new light on your event in Suffolk.